TiVo should not any introduction to folks who have researched DVRs in the past. The latest TiVo does not require you to have a cable service though. The Roamio OTA is designed for cord cutters. It allows you to record shows from ABC, CBS, NBC, and FOX. 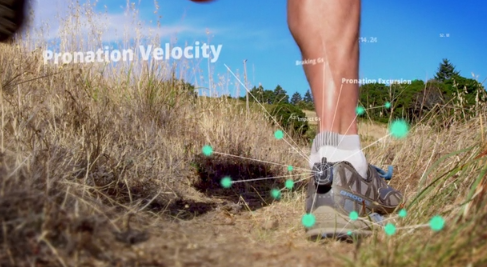 The device is capable of recording up to 4 HD shows and can record 75 HD hours onto its 500 GB storage space. Users get a 14-day program guide and the ability to search TV and streaming apps like Netflix automatically. 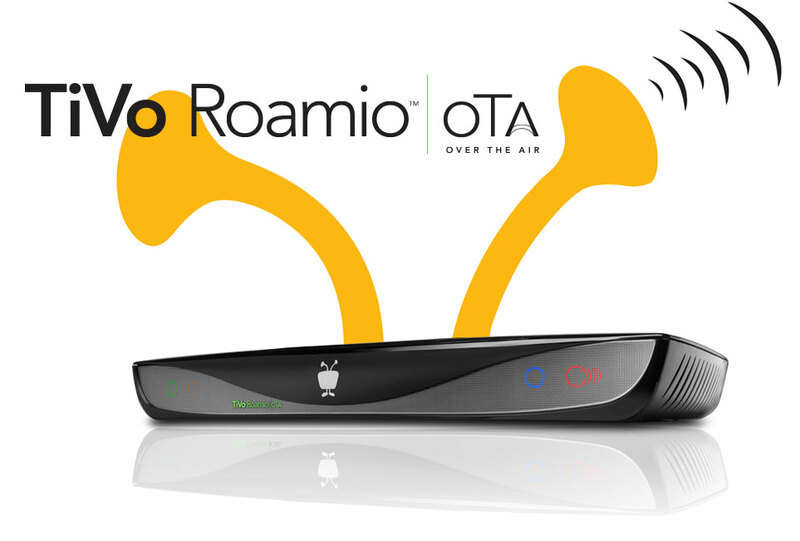 The Roamio OTA has an app available for iOS and Android devices. It is TiVo Stream compatible, which means you can stream live and recorded content to your iPad and iPhone. You can also download shows to your handheld device over WiFi/4G. Let’s not forget about Netflix, YouTube, Hulu Plus, and other cool channels this device supports. It will cost $49.99 plus a monthly subscription fee.